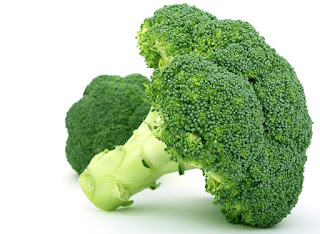 What if you were told that eating raw broccoli was the only way to be healthy? And the only way to be an environmentalist – anything else was killing the planet? And that if you ate anything other than raw broccoli, you were a murderer? What if you were told this over and over, via email and social media, t-shirts and bumper stickers? Would you eat only raw broccoli? Furthermore, what would you think of the broccolians? Would you carefully listen to and consider their case, or would you avoid them? To the average American, vegans = broccolians. I've seen it happen, first-hand, over and over, even from people who had been personally shown pictures of delicious vegan food – they think vegans eat only tasteless salads. And people will go out of their way to avoid dealing with a vegan. I'm not just saying this to be mean or pick fights with vegans. And I'm not just saying this from personal experience. Marketing research done in 2015 at the Eller Business School of the University of Arizona also showed this. Every one of the four investigative teams of MBA students found that the general public views veganism as impossible, and vegans as annoying. I know this seems misplaced, to criticize vegans when they are standing up against the truly horrific brutality that is inflicted on so many animals. I also understand the argument that we just have to stand up more, be more outspoken, more in-your-face: "The further out we are, the more leverage we have to pull society with us." Margaret Mead might be patron saint of this way of thinking, with her quote, "Never doubt that a small group of thoughtful, committed citizens can change the world; indeed, it's the only thing that ever has." But here's the punchline. You know who else likes to quote Mead? Terrorists. White supremacists. And just about every fringe group unhappy with some aspect of society. Just because some groups of dedicated people have changed the world doesn't mean every dedicated group changes the world. The vast majority of efforts to change the world fail. Nothing – not slogans nor "scholarly" rationalizations – will change that. In my opinion, looking closely at history, our main opportunity to lessen suffering and alter society's relationship with other animals is by choosing strategies and messages via dispassionate reasoned analysis. It may not feel good, it may not go viral in vegan crowds on social media, but it is the best way to avoid the failures of the majority of attempts to change the world. Please consider being a part of this work. Otherwise, we may as well join the broccolians. “To finish, I’d like to hear some recommendations you have for activists or the movement. I guess my first recommendation would be to do your best to avoid the moral reactance and motivated reasoning when discussing the issue of eating meat with people. This is not always possible, but put yourself in their shoes. How would you react if someone suggested to you that something you really enjoy doing and have been doing most of your life was immoral? Perhaps this is something that you never considered to be a problem before and brings you daily pleasure. Do you think you would be receptive to their message at first? Or would you question their arguments? Would you immediately stop what you have been doing all your life, or would you immediately think of ways in which what you’re doing is perfectly acceptable and not problematic? Once you have made the conversion to not eat meat, it is easy to forget what it is like to see things from the other side – from the perspective of the meat-eating majority, who are wondering what all the fuss is about. Thank you. I agree! This is Will Tuttle's and Melanie Joy's approach - one of kindness and inclusivity. If we are advocating a peaceful, more loving world, we must be peaceful and loving in our approach. I work with children, and their preconception of vegans is "the food police," or "cult members out to recruit us," or "rigid angry people." I tell them that vegans are committed to being kind and doing as little harm as possible to other people and other animals. 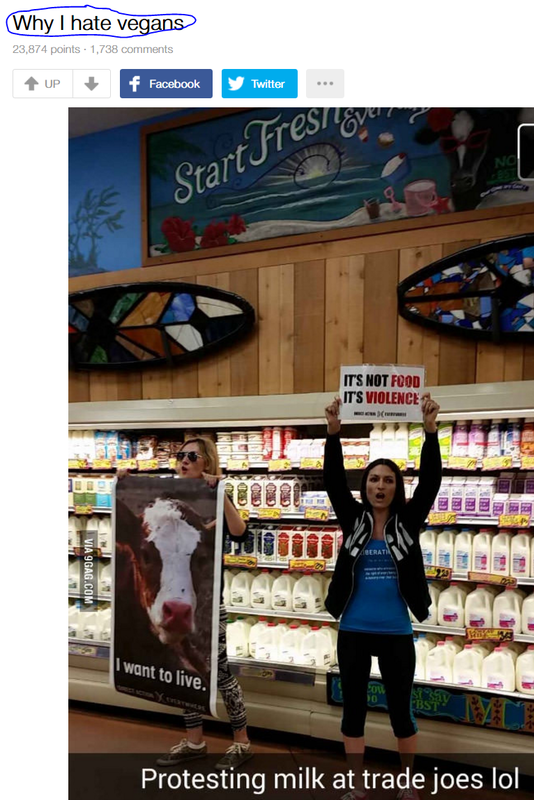 Vegans help and protect; they do not bully or exploit. This view makes children receptive to veganism. After hearing my explanation, they want to BE vegans. Who can argue with a commitment to thoughtfulness, justice and kindness?